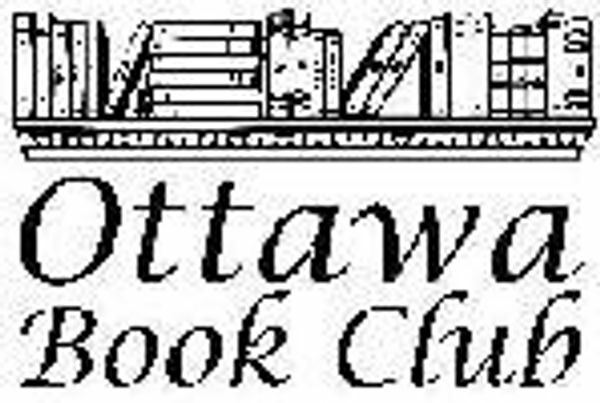 Giveaways, Book Events and Author Interviews. Share book reviews and ratings with Christopher, and even join a book club on Goodreads. 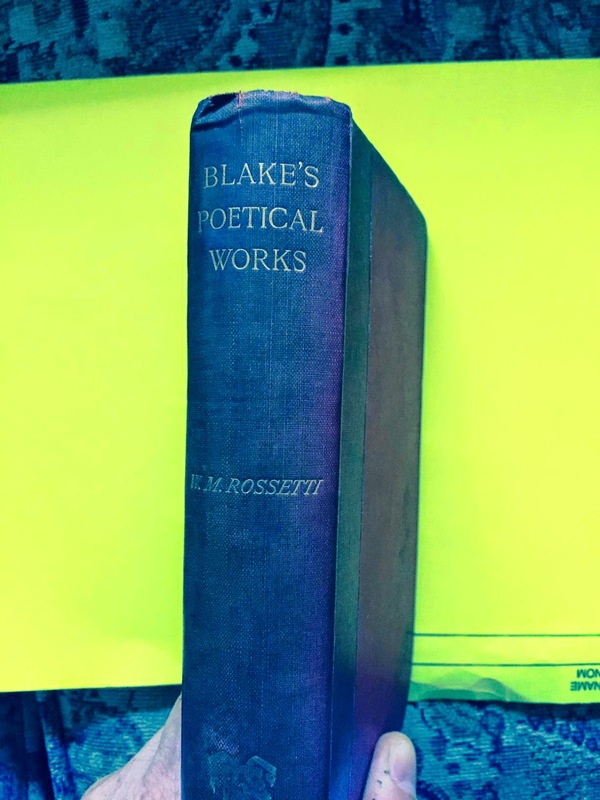 "Blakes Poetical Works", edited by William Michael Rossetti. 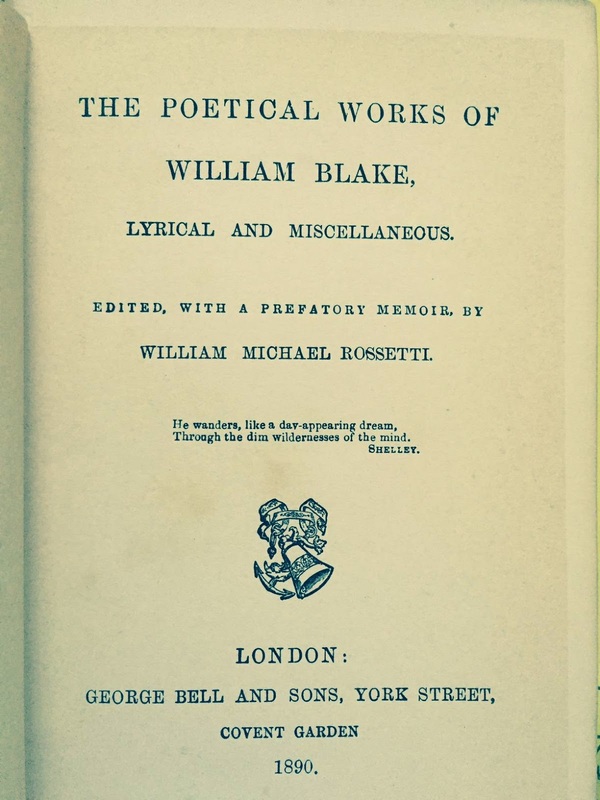 I've liked William Blake since he was part of a course I took at U of Waterloo a few years back. 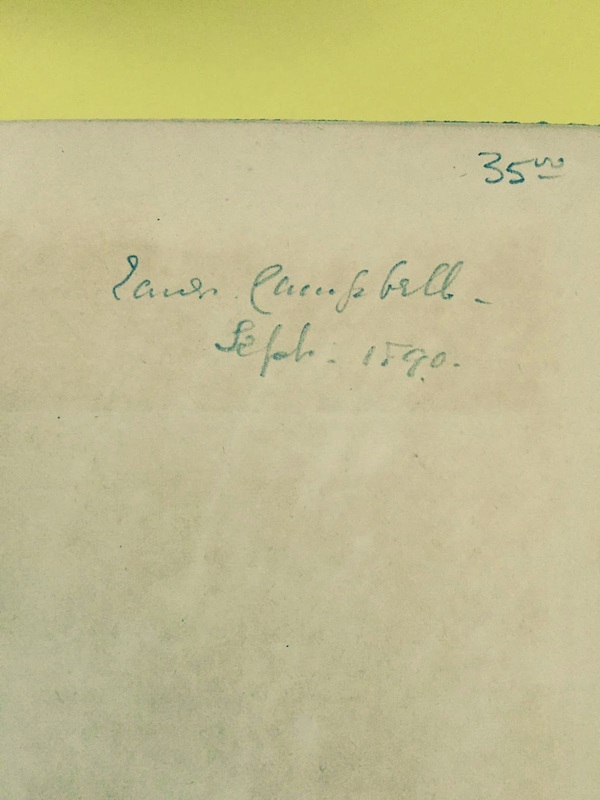 I have more recent collections but I saw this one today from 1890. 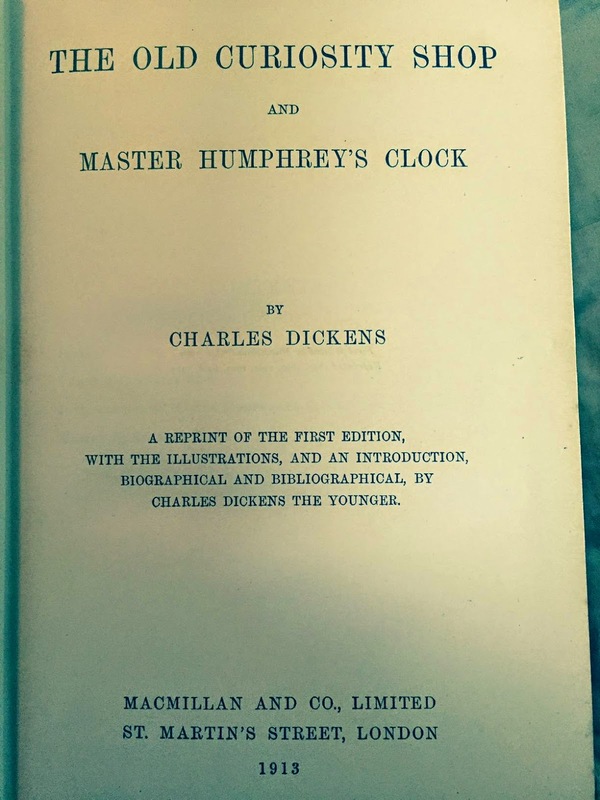 As of this writing, this edition is 125 years old! 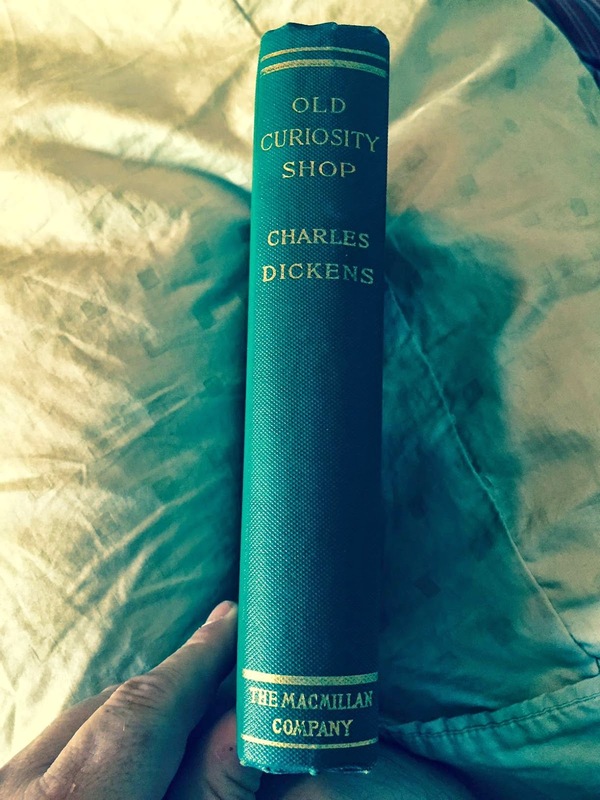 Another of the books from the used store in Nova Scotia. 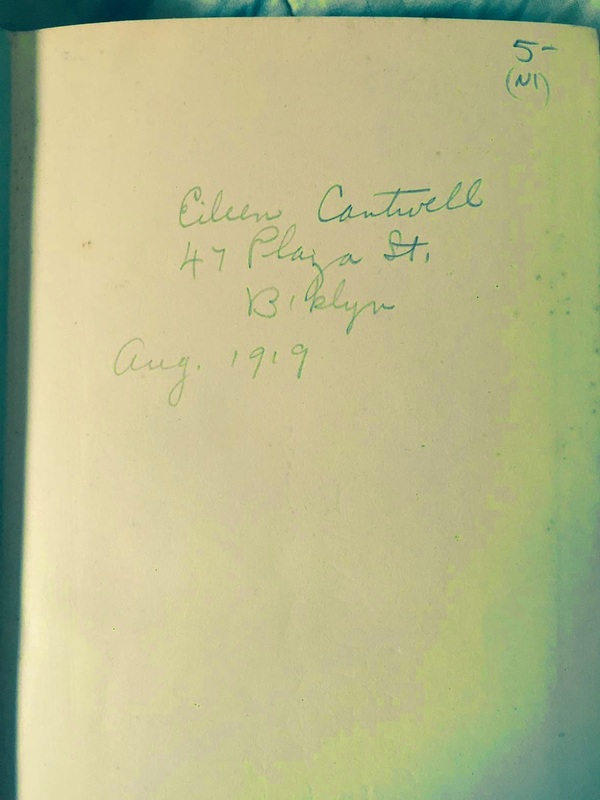 Someone named Eileen Cantwell or (Eileen Cartwell). She lived at 47 Plaza Street﻿ in Biklyn? Can't read this one perfectly and I can't find a place named Biklyn so perhaps it is an abbreviation for Brooklyn? Over a century ago! 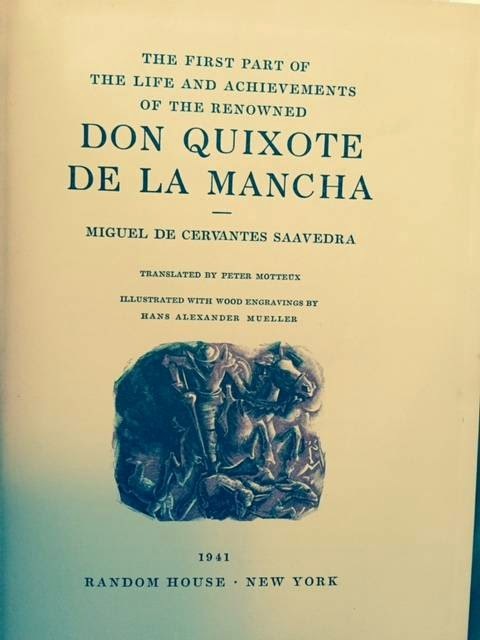 From Bridgetown Nova Scotia I paid only a few dollars for this older edition of Don Quixote which the title page lists as being from 1941. 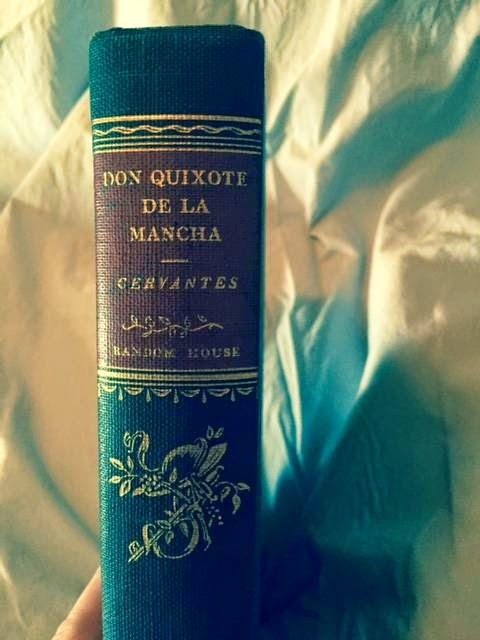 Not my oldest book by far, but a neat older and illustrated edition in really good conditiion. 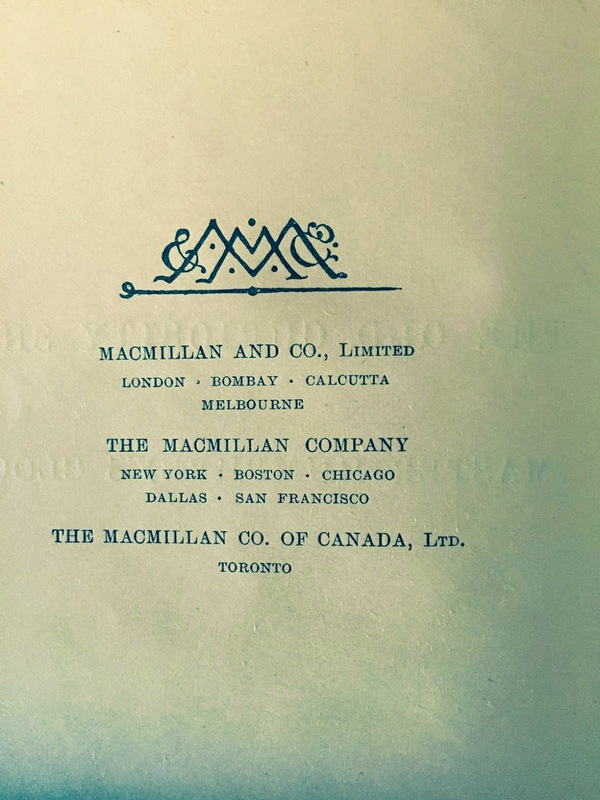 Interesting if someone looks for their own name in a search engine and finds this book they used to own from over 70 years ago. 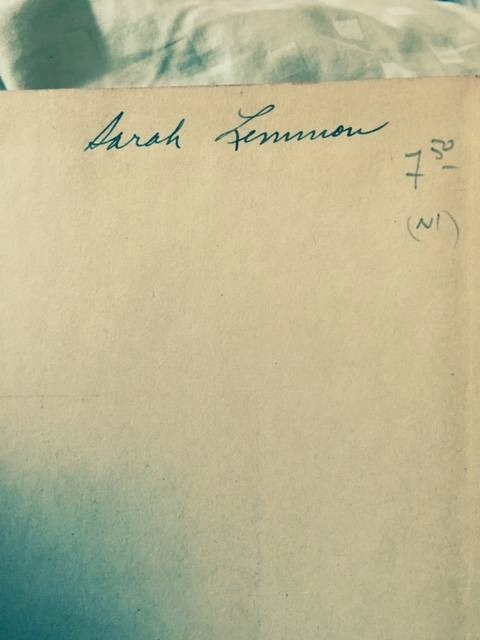 The book came with a book-plate sticker naming "Sarah Lemnon" (I think). 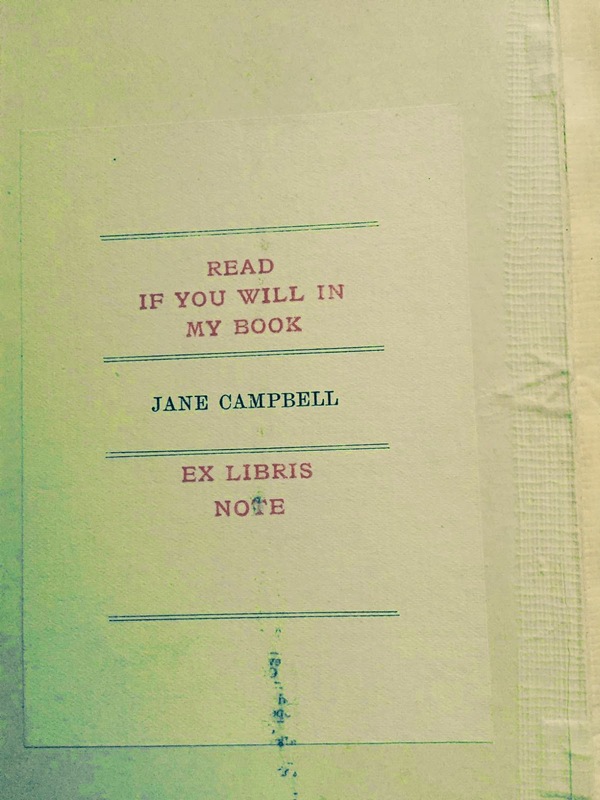 I paid $7.50 for this edition but saw the exact same one in a downtown Ottawa bookstore for $40. So either the Nova Scotia dealer didn't know what his book was worth or the Ottawa dealer is WAAAY overpriced. I tend to think the latter as the downtown dealer seems known for slightly overpriced inventory. 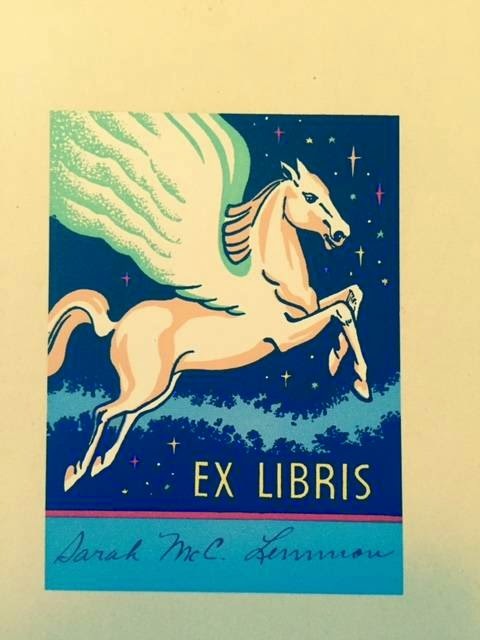 Copyright 2017 - www.SmellTheBook.com. Simple theme. Powered by Blogger.